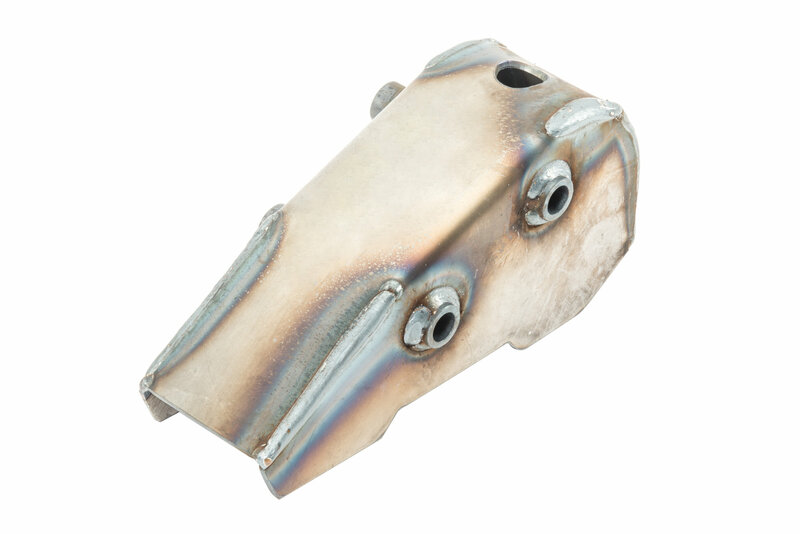 Made from solid 11 gauge steel, the Auto Rust Technicians Front Steering Box is designed to be an OEM replacement. Like the original, there are two crush tubes, but Auto Rust Technicians upgraded this with their signature drain hole. This steel is CNC cut, bent, and MIG welded by professionals at Auto Rust Technicians in the USA. To install, cut out the old steering box, grind down and clean the metal, and weld in the new steering box mount. USA Made: Professionals at Auto Rust Technicians CNC cut, bend, and MIG weld the durable 11 gauge steel. 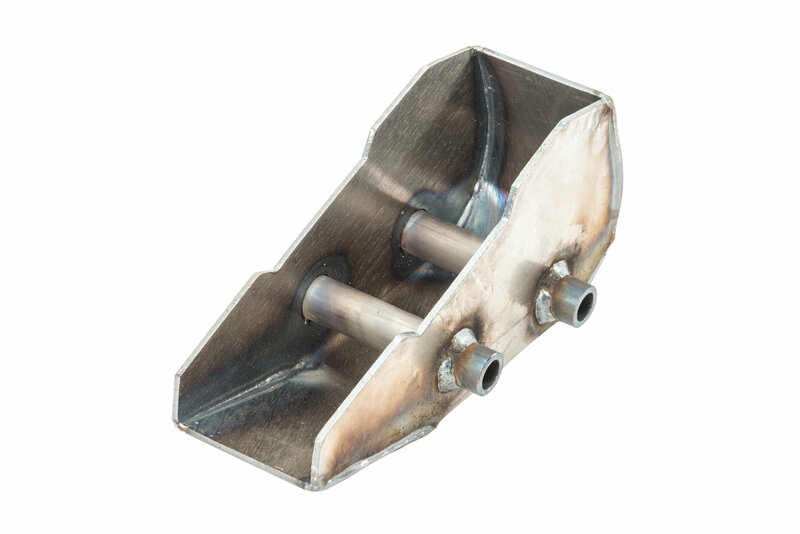 OEM Replacement: Manufactured with two crush tubes and A signature drain hole has been added to the steering box.